One of the things which prevents us from taking the next step in our search for prospective jobs is urban myths. We may not have first-hand information or updates about the latest trends in the industry, so we have to rely on popular “myths”. But it is these “myths” which act as obstacles and often cause applicants to lose lucrative opportunities. It’s time to separate the reality from the myth. Brace yourself for some interesting revelations. There is absolutely no compulsion as to the sending in applications within 24 hours. Although recruiters check the applications as and when they come, they usually wait till the end of the application period before sorting as well as checking out all the applications. 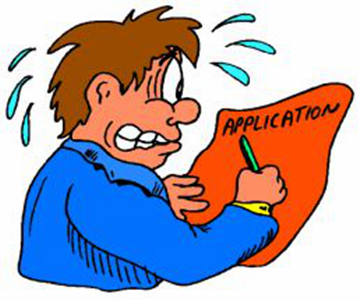 Take your time and double check the documents for errors before sending in your application. No recruiter has the time to study the elaborate details of your life. Your application is just one of the hundreds that may have come in for the job profile. 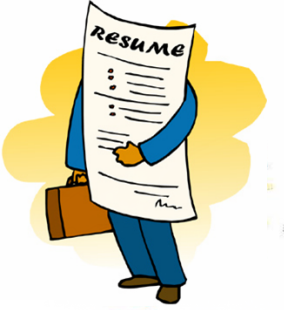 Your resume needs to be concise and effective. 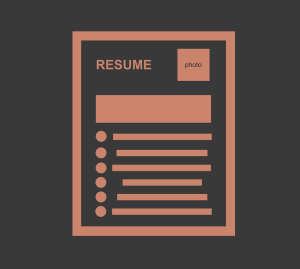 The recruiter will probably spend less than 6 seconds to scan your resume, so you need to learn how to edit the resume professionally and in keeping with the trends. You should focus on getting your word across effectively with less content and properly spaced out sections that have specific information. Using cliché statements can prove to be grave mistake. Do you work in the creative industry? Is your portfolio full of creative and fancy ideas that need such a flamboyant portrayal? 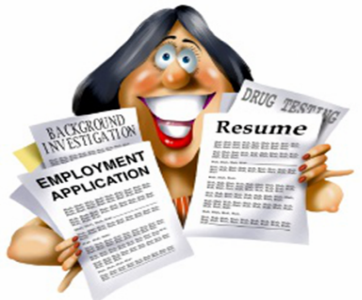 If yes, then you should go with a fancy resume because it will help you to stand out. But for those who do not have such a creative background, it is better to stick to a simple resume format rather than focusing on creating an extravagant resume. Did you know that your resume is your “30 second elevator pitch”? Most job seekers have been told often that cover letters are dead today. This is not completely true. Cover letters still play an important part in providing a brief outlook of the things presented in the resume. 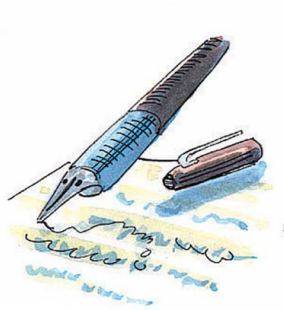 If you cannot write an effective letter and still rely on old and outdated formats, then you should probably skip it. This is the one which creates a lot of anxiety amongst job seekers. Recruiters do consider with more experience, qualifications and skills, but you can outshine them by presenting yourself as a solution to the problems that are being faced by the employer. If you have experience in handing specific issues directly, then obviously you would be given the preference. It all about how you pitch yourself to the recruiters. 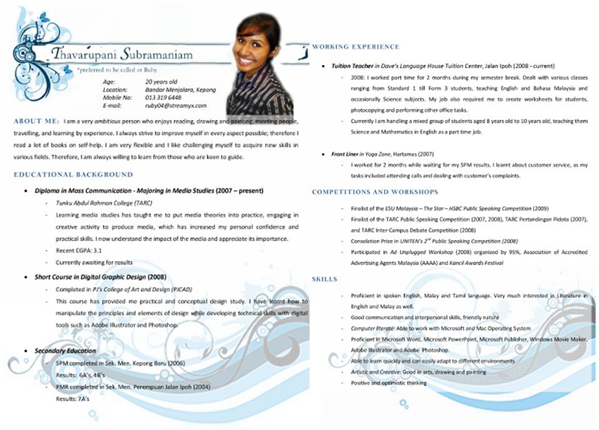 Previous PostTop Resume Tips Shared by Interns at Google Inc.Next PostAre You a Successful Jobseeker?